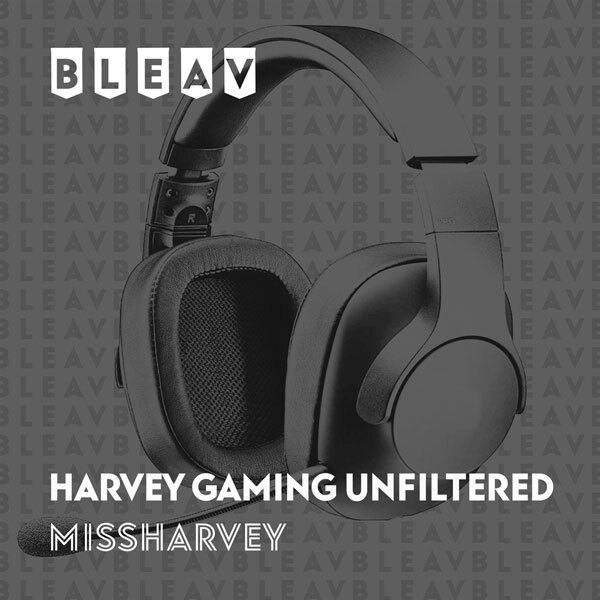 The one and only missharvey downloads you on all thing Esports. For my first episode, I met with Simon Marin, President of DreamHack Canada. We talked about his background and making a DreamHack event!